Welcome to the Brendon - Pyecombe website. 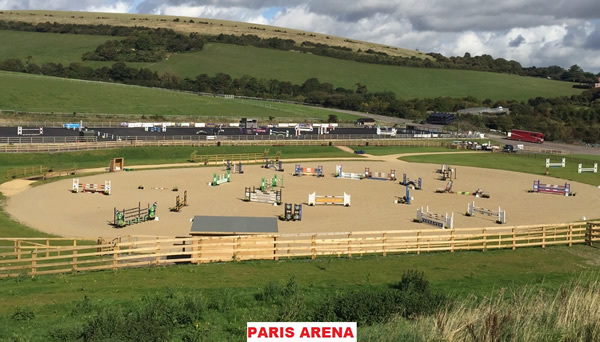 Pyecombe is a purpose built competition and training facility set in the beautiful lush county of Sussex. The site is idyllic and combines both superb facilities with a tranquil and relaxed setting. Please use the left navagiation to find out what is on in the action packed months ahead. If you have any questions, please contact the team on 01273 844508 or 07815 908017. We look forward to hearing from you with any queations or requests. We are always happy to listen. Unaffiliated Jumping, Dressage & Showing.